Working in the field of Computer Vision for a decade, I have been using popular application frameworks to help me accomplish complex tasks, such as image processing, object tracking, face detection, and more. Two of these tools are OpenCV and CUDA. OpenCV is a set of programming modules that help us accomplish complex real-time computer vision tasks easily. Due to its reliability and open-source philosophy, it’s been one of the most popular computer vision tools. CUDA is a parallel computing toolkit that allows us to use the power of an NVidia GPU to significantly accelerate the performance of our applications. James Bowley has published a detailed performance comparison, where you can see the impact of CUDA on OpenCV. However, the official OpenCV binaries do not include GPU support out-of-the-box. 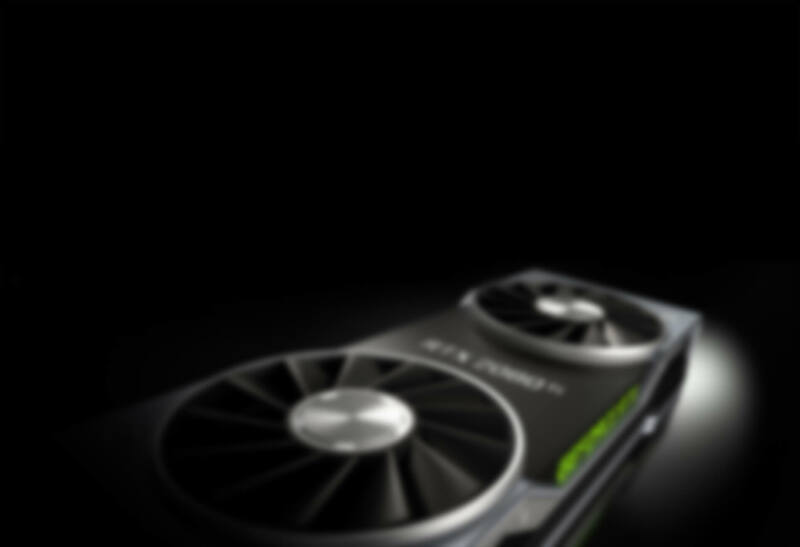 To harness the full power of your GPU, you’ll need to build the library yourself. So, the following guide will show you how to compile OpenCV with CUDA support. For your convenience, I have uploaded the latest stable compiled binaries. Remember: if you download the binaries, share this post to help other developers, too! 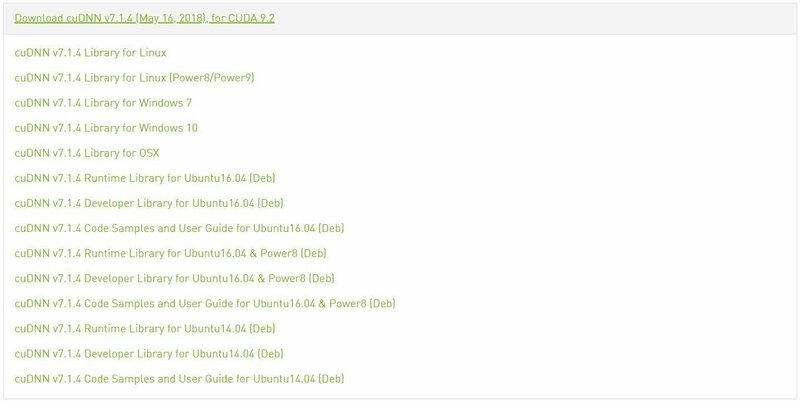 This is how to download and compile the latest version of OpenCV with CUDA support. Also, switch to switch to the latest stable branch, e.g. “3.4”. In case the path is not included, add it manually. Open CMD and type the following command. Replace PATH_TO_SOURCE with the path of the OpenCV installation (e.g. C:\Users\Vangos\Projects\OpenCV). Navigate to the PATH_TO_SOURCE folder and open the build directory. Find the OpenCV.sln file and open it with Visual Studio 2015. In your Solution Explorer, find the project named INSTALL. Right-click the INSTALL project and select “Build”. Then, wait patiently while Visual Studio builds the project. Depending on your computer specs, it may take lots of minutes or even hours! When the compilation process is finished, the binaries should be under the build\install directory. You can now follow the official OpenCV guide and integrate OpenCV with CUDA support in your own applications! This is it! You can now use the full power of a GPU-accelerated OpenCV build. Again, if you just want the precompiled binaries, I have uploaded them for you. Before downloading, please do me a favor and share this post on social media. This way, you are going to help other developers access great resources. So, did you find this tutorial helpful? How are you going to use OpenCV with GPU CUDA support? Let me know in the comments below! Hello and thank you for your comment! I am mostly using OpenCV with C++, as I am not familiar with Python. could you share your opencv vs2015 proejct? i would like to build cuda8 version of opencv. Hi Vangos ! Are you able to estimate body angulations from your work on detection of skeleton with a single camera ? Great work ! Thank you! Yes, it’s 100% possible. We have already been doing such calculations. I am getting lots of “lnk2019 unresolved external symbol …….” errors. I’ve followed all your steps correctly but i getting thoose errors. Do you have an idea about the error? Thank you. Hello. 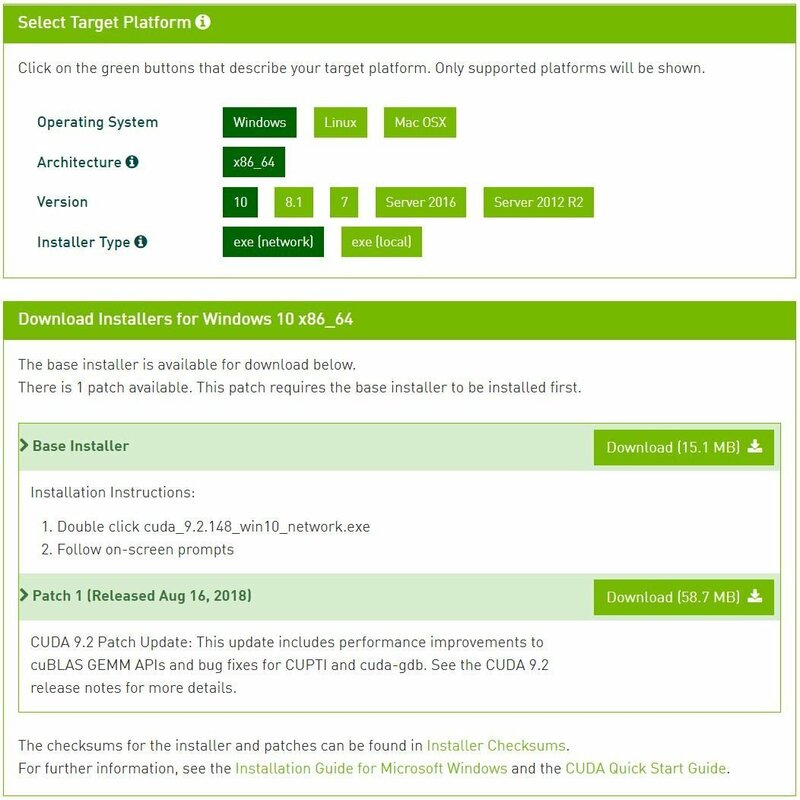 Are you using the exact versions of CUDA, OpenCV, Visual Studio, and CMake? Usually, minor differences in their version would cause Linker issues. First of all thanks a lot for this amazing tutorial. I followed all the steps you have mentioned. Building the OpenCV.sln file resulted in success. The problem I am facing is that I am getting many “LNK 2019 unresolved external symbol” errors. Can you please help me in resolving these error. Thank you for your time ! Hi Robert and thank you for your comment. I really can’t say what might be wrong with the build process. I would recommend you to open a ticket on the official GitHub repository.